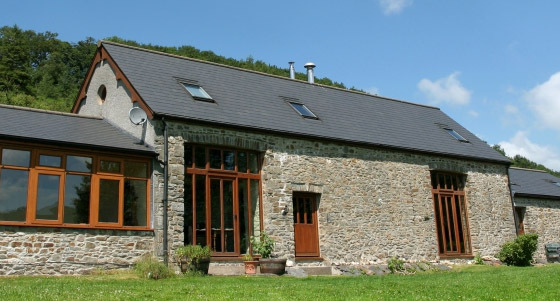 Form and function come together in a slate roof with a graceful and enduring style. 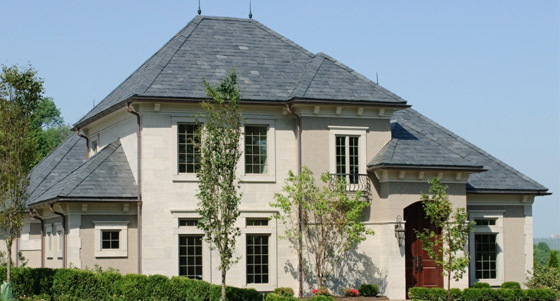 If you are looking into roofing materials, you’ll definitely want to investigate slate roofs. They have the classic look that people have admired for centuries. Do I have a choice when it comes to color? Yes! Slate comes in various hues of red, grey, purple, green, and black, all depending on the geologic and geographic origin of the slate. There are varying thicknesses to choose from. Slate tiles come in different sizes, each creating a unique appearance. You can mix and match styles, colors, and patterns of slate. Slate roofs can last for centuries, depending on the type of slate and the pitch of the roof. Pennsylvania slate lasts, on average, 120 years. When they do finally need to be replaced, they can be disposed of as green waste. 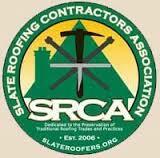 Can any roofing contractor install a slate roof? In theory, yes, any roofing contractor can install a slate roof, but an experienced slate roofer will possess the tools, the techniques, and the knowledge to know what materials need to be used with a slate roof so that they all last. What other considerations are there with a slate roof? If fire resistance is something you are looking for, slate is the roofing material you are seeking. Slate has the highest fire resistance of all roofing materials and will keep your home safe from fires started by floating embers, fireworks, or wildfires. Slate roofs are heavier than other types of roofing so some structural consideration will have to be made. For more information about slate roofs, call Roofing Logic at 215.259.3095 or click here for a Speedy Fast Quote.